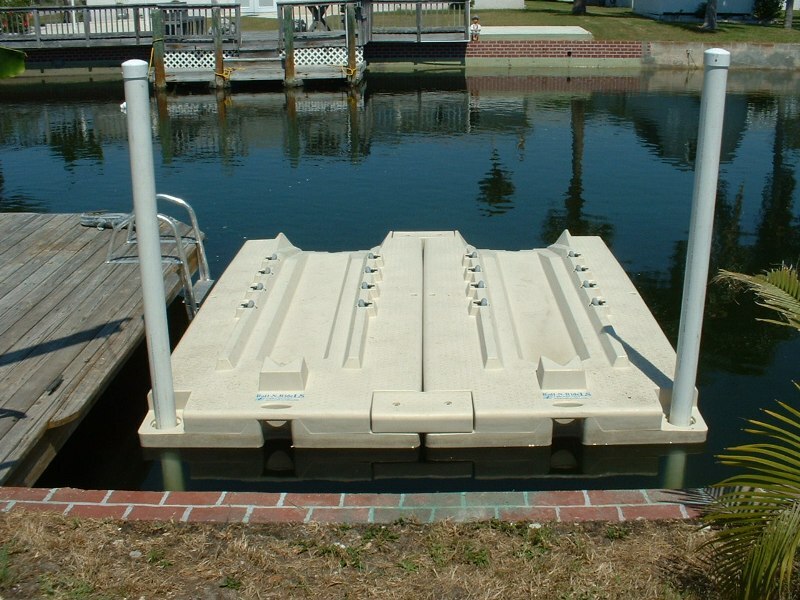 Our Jet-Port products add the convenience of putting your watercraft in and out of the water. Our watercraft Floats also helps protect watercrafts from moisture damage by lifting your personal watercraft out of the water. 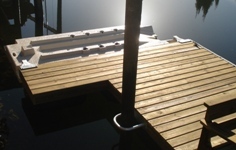 The Glide-N-Ride or Roll-N-Ride docking system also allows protection from wind and wave action. Our wide non-skid deck allows enough walk-around-room for easier watercraft maintenance such as cleaning, flushing, and refueling.